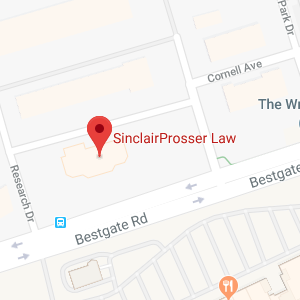 SinclairProsser Law is pleased to announce the relocation of their Millersville office to the Strayer Building, 1520 Jabez Run Road, Suite 300, Millersville, MD 21108. The move is effective February 1, 2015. The office hours are by appointment only. 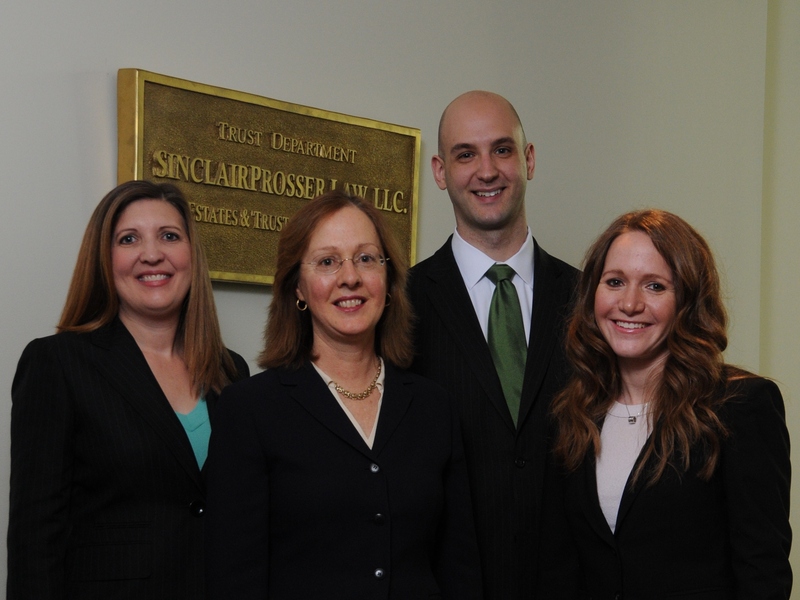 Please call 410-573-2803 to make your appointment. You may also visit www.sinclairprosserlaw.com for more information on Free Estate Planning seminars, The attendance of one of our Free Estate Planning seminars qualifies you for a complimentary consultation to meet with an attorney to discuss your estate planning concerns.